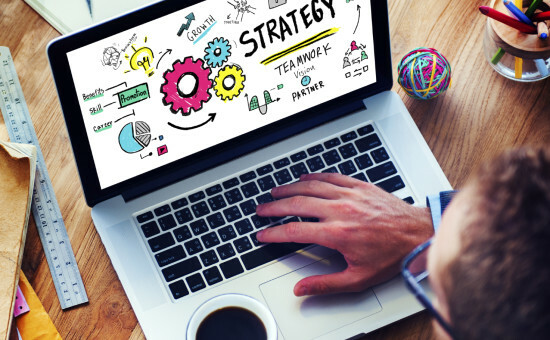 Determining the proper strategy for employee benefits requires a balance between the company’s goals and the employees needs. At LaPorte, we believe that consultative and open communication with our client partners provides the best opportunity to define those goals and needs. We understand that controlling costs without compromising the benefits offering is paramount to our employer partners. 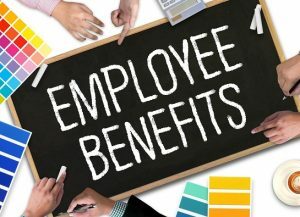 Our unique market access, administrative support, resources, and creative thinking provide all the tools necessary to design and implement a benefits package that will satisfy the employers goals and employees needs.